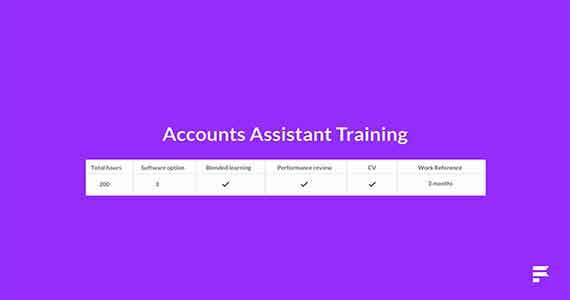 Accounts assistant training provides you with all the important concepts and practical skills to work or apply jobs at accounts assistant level. The contents cover everything from basic invoice generation and recording, working through bank reconciliations, VAT and managing the year end closings. The course is suited for aspiring Accounts Assistant or anyone who wants to their own record keeping. After finishing your training, you will be given a chance of guaranteed work placement at our offices or at our external client’s office. The duration is dependent upon the training course you have opted with us.